Occasionally we post editorial opinion pieces (like this one) on ESS. If you would like to contribute, send your pitch to esportssource@gmail.com! This particular piece is about the substantial merits as well as the hidden costs of online-only eSports, and why some companies may shy away from putting on regular LAN events now and in the future. This season of a pro league in Call of Duty has been good for online viewers who get to watch two days of consistent, mostly on-time online matches each week, and get to enjoy a fun and innovative game to boot. 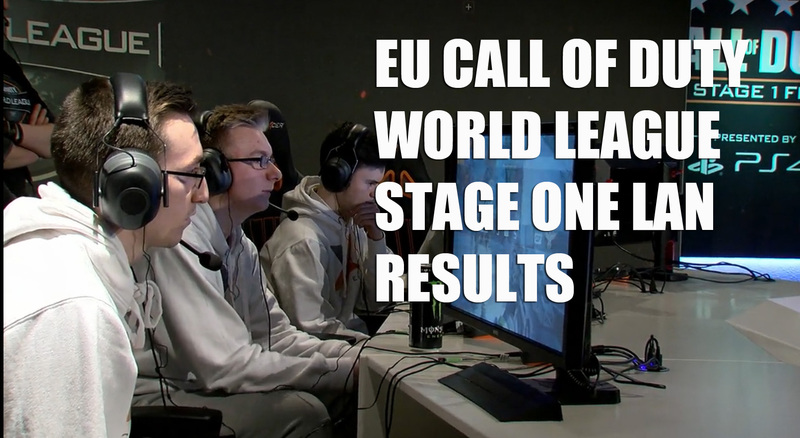 That’s where the positives end for Stage 1 of the Call of Duty: Black Ops III competitive scene. The lack of LAN event opportunities for fans and players means a lack of earning potential for pro players who do not stream or create content on YouTube (or do not pull in large streaming/YouTube numbers, ie. most of the competitive players). Unless orgs offer substantial salaries for players, most would need to return to part-time jobs to replace the LAN tournament income, and the weekly 2k/5k/10k tournaments held during the Call of Duty: Advanced Warfare cycle by MLG. According to various North American professional players speaking publicly on Reddit and Twitter, they were told by Activision that there would be several events throughout the game’s cycle, but they were not told the majority of these events would be played online. From 2014-2018, BO3 is probably the best competitive CoD we’ll have. It’s a shame we’re going to have like 5 events for it. Such a waste. Playing online adds an additional element of risk to the game and players are at the mercy of their routers. Players can be hit offline (as we’ve seen repeatedly in CoD World League matches), players can move to team houses to get a connection advantage, players could theoretically ice their opponents by claiming online troubles. None of these issues are found in LAN competitions, so LAN events are seen as the purest test of the best teams in the game. 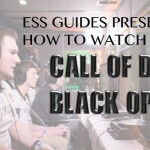 So why isn’t Call of Duty having more LANs? The answers are a bit muddy. Activision is a company looking to make a profit, and holding regular LAN events at their expense is certainly not the way to do it. Online tournaments are the best way to get a large number of viewers for the competitive scene very cheaply, without having to hire a venue, staff, supply equipment, set up multiple streams, and so on. 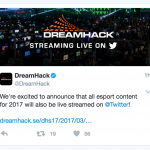 So what is stopping other tournament organizers from stepping up and holding major LAN events? UMG tried with their tournament in South Carolina, but it was not a successful venture from most players and viewers’ perspectives due to many technical difficulties and a lack of communication from the organizers to the audience. On Reddit, UMG employees have stated they will not hold more large LAN events until Playstation sorts out the wireless disconnection/reconnection issues with the controllers. MLG distanced itself from the Call of Duty scene following Activision’s decision to run the Call of Duty World League themselves. For years, MLG were the organization in the scene running online gaming tournaments, and the company put on LAN tournaments with a consistently high level of production value. 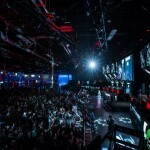 Recently, top level MLG leaders have hinted at Call of Duty events returning to their lineup in the coming months, but nothing definitive has been promised. 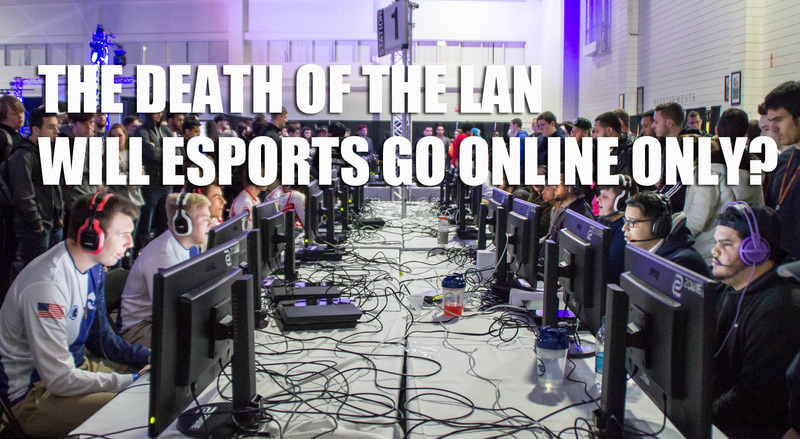 Traditionally, big gaming tournaments have been played offline, in a LAN setting. The reasons for this are obvious in a historical context, as high speed internet access and wireless access only became widely available over the last 15 years or so, and competitive video gaming has been around for as long as people have been playing video games. The joy of a LAN also comes from the communal atmosphere, the party aspects, and the technical capabilities it allows: no worries about connection speeds when everyone’s in the same room. Players get to interact with fans, receive medals and trophies in person, and it really makes the whole affair seem more like a traditional sport, rather than a job or a hobby. In recent years, game publishers have tried to use the die hard competitive fans in their communities to their advantage, incorporating fantasy points into casual game rewards (SMITE), and holding their own events (Riot and Activision Blizzard), and even streaming tournaments through console apps. 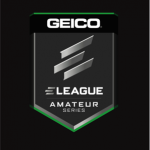 In return, the players stick with their games, and the hope is that a new generation of obsessed kids and young adults will turn to competitive gaming and buy everything marketed to them to help their performance, all for the hope of winning 1/4th of that million dollar grand prize check. The problem? The competitive communities aren’t always the easiest to break into for newer players. 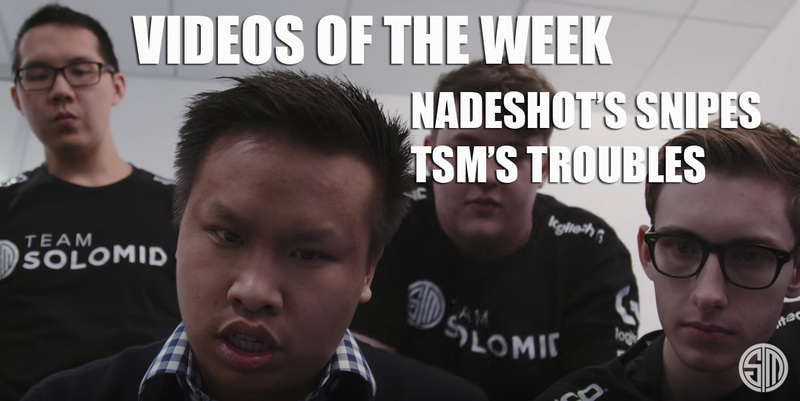 The communities tend to be smaller and insular, with their own memes, jargon, and history (example: the reddit Call of Duty casual community has little or nothing to do with the r/codcompetitive subreddit which gets upwards of 10k visitors per day on its own. The two groups do not wish to merge or communicate- it’s been discussed). Money is another issue. Running tournaments, flying out players, giving them travel per diem, and catering to competitive players’ needs in-game can also get expensive and/or run against the publisher or developer’s vision for their game. When a tournament is online, and the tournament runner only needs to provide a database, prizes, and free social media updates, the costs are cut considerably. 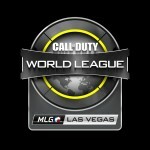 So perhaps that is why there are less Call of Duty events this year and fewer Halo LANs. Online-only tournaments are a natural progression for cost-effective company management, but they may not be the best plan in the long term. As companies try to understandably maximize their profits, they may not recognize the need for LAN events to strengthen the online communities that already exist. Some fans come to events *just* to meet their favorite players and online friends- and taking that opportunity from them may hurt eSports in the long term. It may also hurt the peripheral eSports vendors, whose one chance to sell large quantities of their products to a captive and key demographic are at LAN events. So how can companies make more money from LANs? Get the community involved again. Put on top notch events: We’re talking events like traditional sports: The Masters, NBA Finals, The Champions League Final. Show some pageantry and flair to attract more investors, not an empty room with a bunch of consoles on folding tables. Companies that put on well run events in prime locations can charge attendees more, recouping some of the costs. 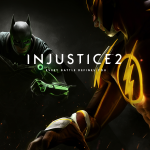 They can also try to offer exclusive tickets and streaming packages to viewers at home who may not be able to attend, but may be willing to fork over some money for exclusive perks like watching a behind the scenes stream, or getting an event-exclusive skin. Have outside companies completely plan and run events: Let someone else eat the costs of holding an event, and also let them also completely reap the monetary rewards for their efforts. The publisher’s reward will be audience growth and retention from the growing number of competitors playing for the chance to hoist a big check in the air in front of thousands of people. Crowdfunding: SMITE funded their first World Championship through the sale of in-game non-game changing items like skins. Activision already sells these items, but Call of Duty World Champs prize pool is just 1.6 million dollars, because the money from the in-game items is going back to the company. It makes good short term sense to maximize profits in this way, but in the long term, offering larger prize pools, or putting the money toward holding offline events would do more to build that human connection- and the player/customer loyalty that will keep players coming back to brands year after year. Finally, it is the hope among many in the eSports community that eSports will continue to be played offline throughout the years. As online technology continues to improve, it is important to remember that humans will fundamentally stay the same, and they will desire contact with their peers, idols, and perfect strangers/new friends. Give the people what they want, and let them throw money at you in return.